Fiat currencies will no longer be in use in five year's time as they are to be replaced by cryptocurrencies, according to American venture capital investor Tim Draper who has 30,000 bitcoins in his digital wallet. At the WebSummit conference in Lisbon, Portugal, he told Forbes the fiat system will eventually disappear as people look toward coins like bitcoin or ethereum. He says its because fiat currencies are bound by country borders. “In five years, if you try to use fiat currency they will laugh at you. 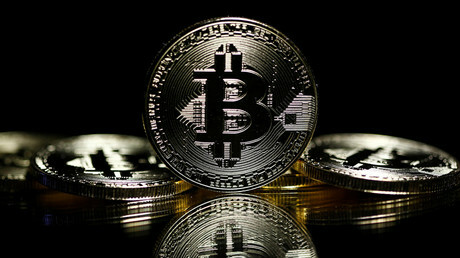 Bitcoin and other cryptocurrencies will be so relevant … there will be no reason to have the fiat currencies,” he said. An unabashed promoter of cryptocurrencies, Draper said he fell in love with bitcoin not long after it was introduced in 2009. He bought 30,000 coins in 2014 (at about $600 each); they are now valued at over $214 million. 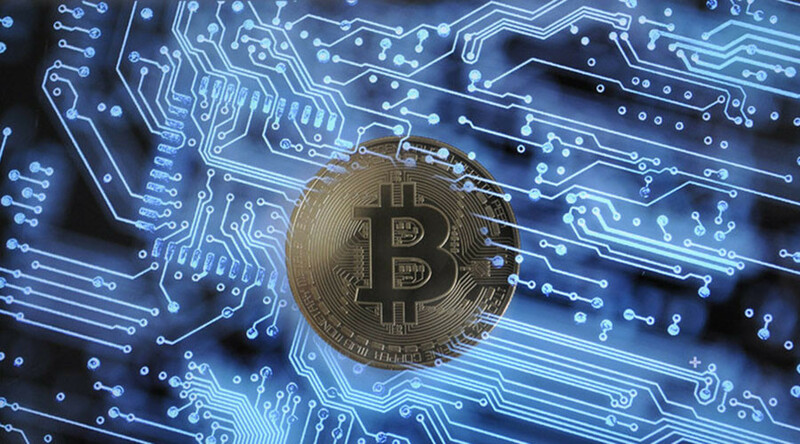 The founder of the Silicon Valley VC firm Draper Fisher Jurvetson, Draper has led investments in Twitter, Skype and Tesla before turning his attention to cryptocurrencies.